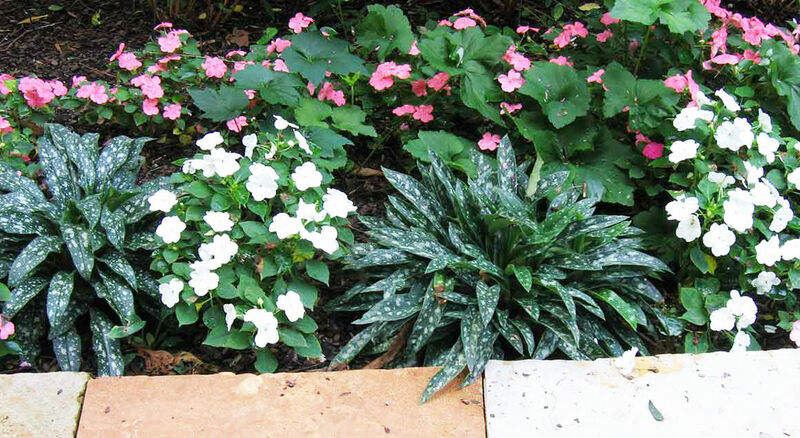 Why Choose Us - Glorious Gardens, Inc.
We enhance our clients’ lives by creating transformative spaces using a stunning array of healthy plants, complementary materials, and unique ornamentation. 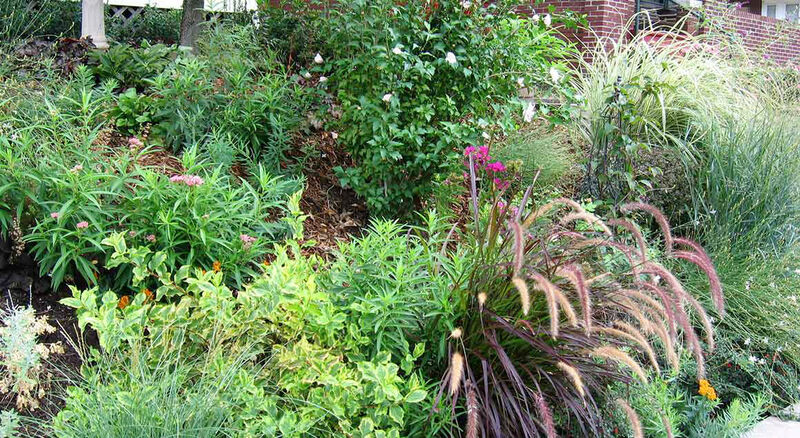 Glorious Gardens, Inc. is a professional landscape company with a long history, happy customers, and unique resources. We are a company that designs, installs, and maintains complete environments; small, thematic gardens; and wonderful outdoor leisure spaces. Our staff consists of a landscape designer, a staff of well-trained professional gardeners, an operations manager, a business manager, and the owner as sales person and coordinator extraordinaire. Our small size is purposeful: it allows us to keep focused on the details of each client’s needs each season, and allows us the time and flexibility to meet their needs through the various seasons of their lives. We thrive when you thrive. 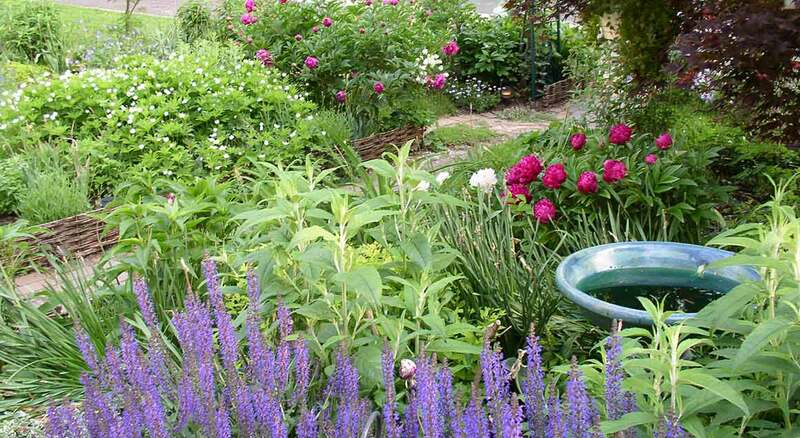 Glorious Gardens, Inc.’s headquarters is based in mid-town St. Louis, MO. We have focused on serving clients in St. Louis City and County since the company’s founding in 2000. You will see the same gardener every time we work on your property. We leave a hang tag on your door informing you when we were there and what we did that day. The hang tag also gives you the opportunity to make notes and get back to us. And of course, call or email us anytime. The mark of professionals committed to an industry is their involvement in the larger professional world. We contribute our expertise to our profession and our community. We also learn from our colleagues at Missouri Botanical Garden, the Department of Natural Resources, area universities, and nurseries. We see learning as a lifelong pursuit and gardening as a lifelong passion!